Are you interested to Discover Scuba Diving in Komodo, to plunge into the underwater world? Feeling the sensation of breathing underwater? Witnessing the natural beauty the Big Blue has to offer? 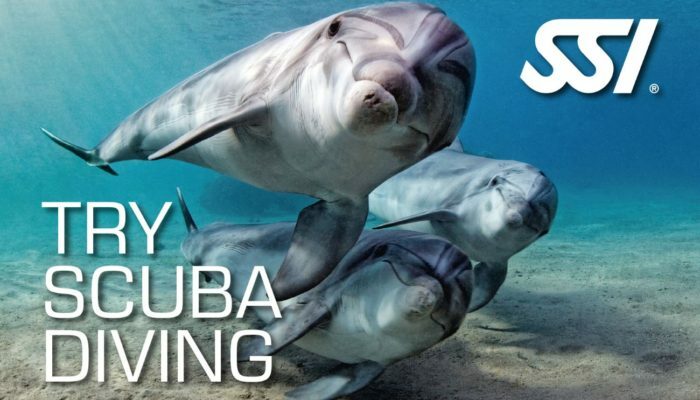 Discover Scuba Diving is for you! 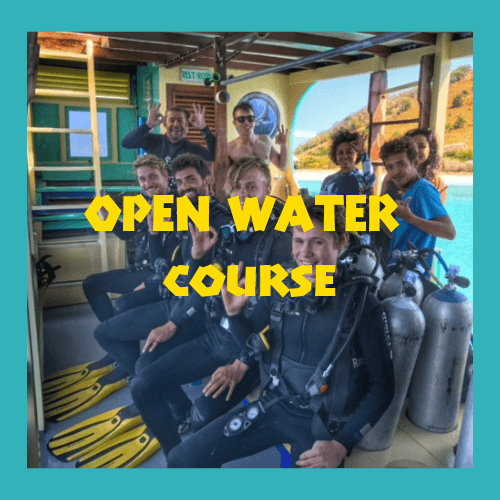 If you do not currently hold a scuba diving certificate and are perhaps short on time on your vacation then this is the course for you! 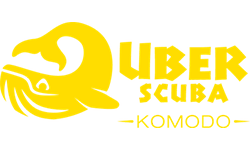 The Discover Scuba Diving in Komodo one day experience allows you to discover scuba diving and experience the underwater world in just one day. 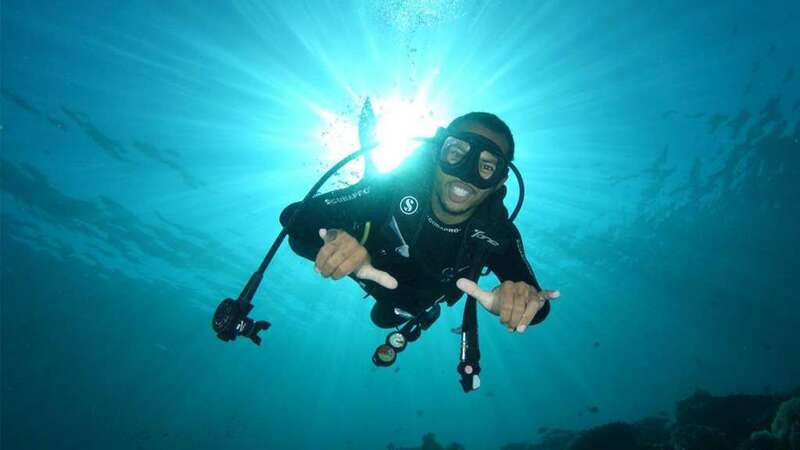 Discover Scuba Diving is a non-certified, 1 day and 2 dive program that allows those interested in scuba diving to experience what it’s like to dive by completing some basic training and completing two dives under the close, direct supervision of a professional instructor. The best part, you can do these dives directly with us in the Komodo National Park! b) You will need to complete a Medical Questionnaire upon arrival to Uber Scuba. You will be assigned a professional Instructor and at times a Divemaster in Training (DMT) may accompany you for your Discover Scuba Diving experience. 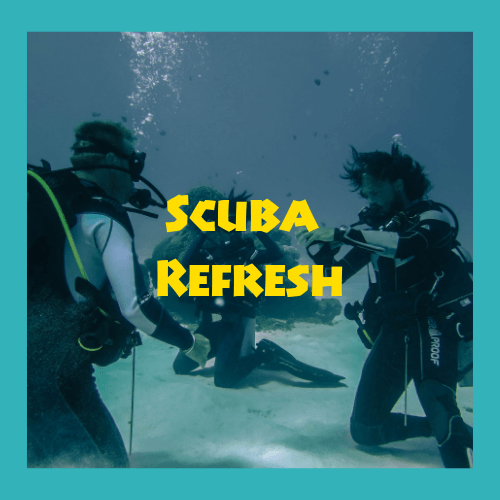 As per D.O.C.K rules, there will be a maximum of 2 Discover Scuba Divers per Instructor unless in the case of a Divemaster Trainee assisting, which then permits an additional 2 Discover Scuba Divers to join the group – to a maximum of 4 pax. 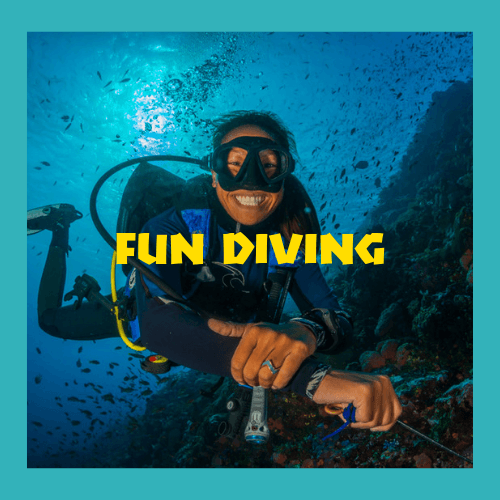 A 3rd dive may be optional for an extra 300,000 IDR (this will be dependent on your Instructor’s evaluation of ability, the dive site and conditions). If we cannot offer you a 3rd dive then you are welcome to enjoy a snorkel from the boat on the last dive of the day. If you enjoyed your Discover Scuba Diving in Komodo experience or already know you’re going to love it, why not go on to become a certified diver by getting your globally recognised Open Water Diver license which certifies you to dive anywhere in the world to up 18 metres. Woohoo!